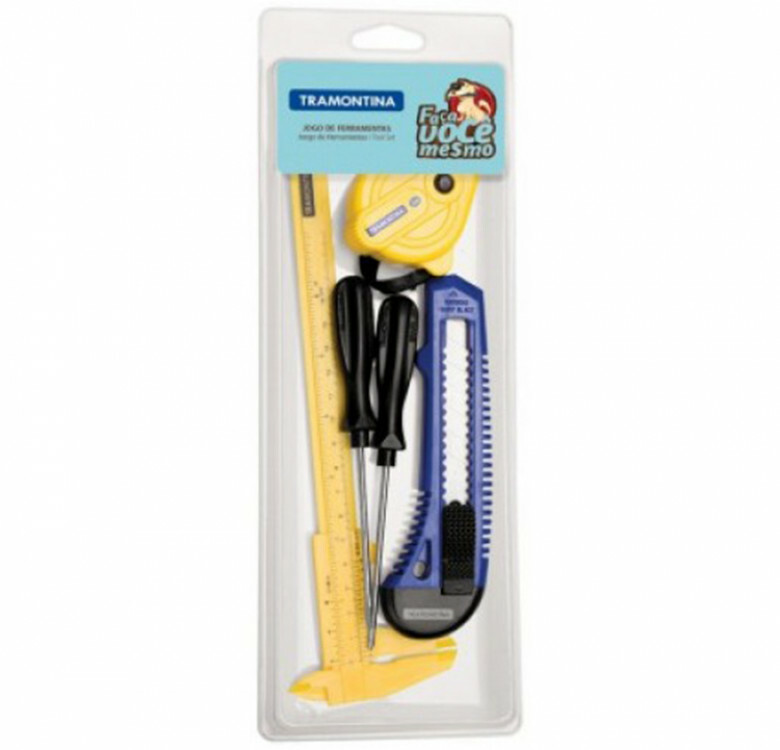 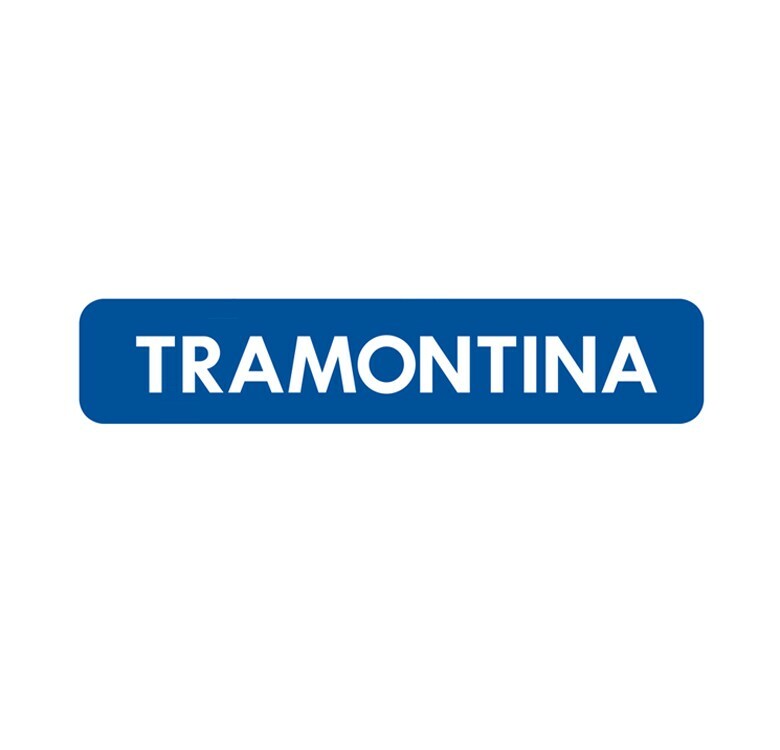 A must have in every home, this Tramontina tool kit offers 5 pieces that help you do the job in your own home. 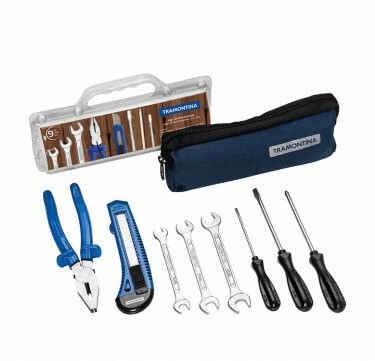 This kit includes a plastic caliper, retractable knife, tape measure, slotted screwdriver and a philips screwdriver. 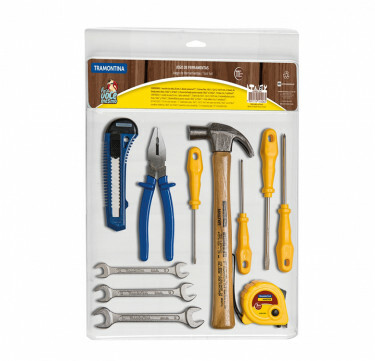 Slotted Screwdriver: 1/8" x 3"
Phillips Screwdriver: 1/8" x 3"